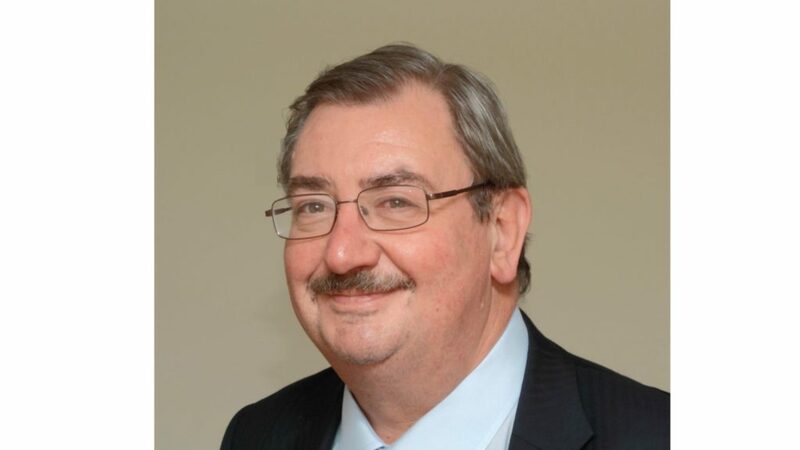 Chief executive of AMDEA (the association of manufacturers of domestic appliances), Douglas Herbison has retired after 13 years at the helm. Since joining the association in 2006, Herbison has overseen expansion of the membership, and widened recognition of its technical expertise in developing product standards. He has also led campaigns on key issues for the appliance industry, including consumer-focused initiatives. Under Douglas’s leadership AMDEA helped create the Joint Trade Associations Group (JTA) to propose schemes for improving the UK’s WEEE system. During this time, AMDEA also created its first consumer campaigns to drive awareness of the energy and water savings of high efficiency white goods, and the importance of product registrations for home safety with Register My Appliance.